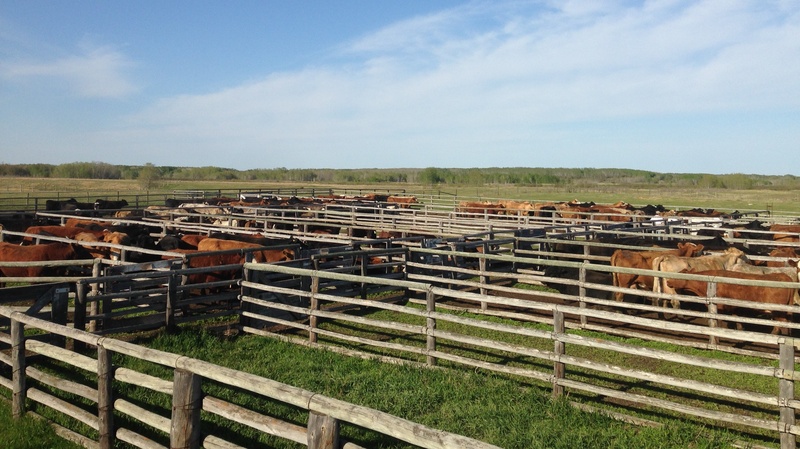 Every year over 40,000 cattle and horses owned by over 350 producers graze on Manitoba community pastures. AMCP was fortunate to retain most of the former PFRA employees who have considerable years experience in animal husbandry, sustainable land management and operating community pastures. 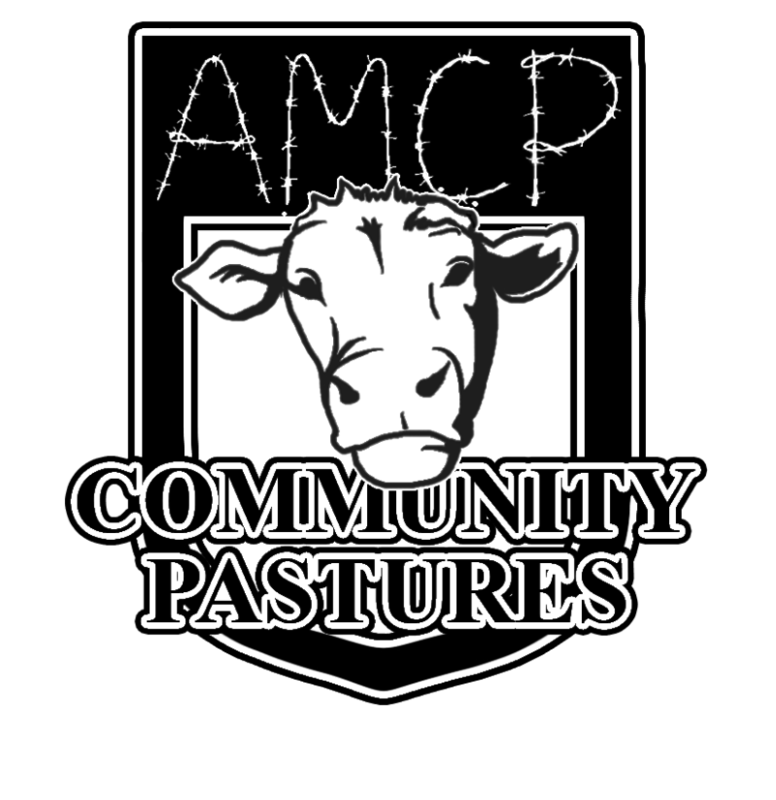 AMCP operates the following community pastures: Alonsa, Bield, Birch River, Cote-San Clara, Ellice-Archie, Ethelbert, Gardenton, Langford, Lenswood, Libau, McCreary, Mulvihill, Narcisse, Pansy, Pasquia, Spy Hill-Ellice, Sylvan-Dale, Turtle Mountain, and Wallace. A deposit fee of $60 per adult head is required before take-in. 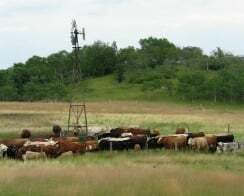 75¢ per day for yearling cattle, mature cows, bulls, mares and stallions for a minimum 100 days. Mineral and Salt purchased by AMCP: at cost plus a 2% handling fee. Note: Mineral/salt purchased by local pasture groups will be determined by the local PAC. AMCP does not supply bulls. Bulls must be supplied by the patrons or rented from another patron. October 1 – 30 – Livestock taken out and final payments due. Cattle can be withdrawn earlier, a minimum 100 days grazing charge will be applied.